26-28 March 2018, CELEP organised a learning tour on small-scale dairying in Kenya for a delegation from three West African countries – Burkina Faso, Mali and Niger – in collaboration with Oxfam. CELEP has already been active on this topic and even organised a roundtable session in the European Parliament on pastoralism and dairying during the 2017 CELEP annual meeting in Brussels. The one-week learning tour was facilitated by RECONCILE, the CELEP regional focal point in Eastern Africa and the European CELEP members DITSL (German Institute for Tropical and Subtropical Agriculture) and SNV (Netherlands Development Organisation). The CELEP core-group and the European focal point in Véterinaires Sans Frontières (VSF)-Belgium are providing input and assuring the overall coordination of the tour. The first day of the learning tour (26 March) brought the West African delegation to Isiolo in northern Kenya to study and exchange on the camel milk sector in a pastoralist environment. VSFSuisse (Switzerland), member of the VSF-International family to which also CELEP members VSF Germany and VSF-Belgium belong, arranged the visit to Isiolo. VSF-Suisse first introduced the participants to one of their projects that aims to help extremely poor and vulnerable people. The beneficiaries of these activities (mostly women with children and/or widows without any source of livelihood) were chosen by the Isiolo County Livestock and Fisheries Department. The group visited a factory called Classic Foods, which is an example of private-public partnership, where the owner provided 70% of the necessary investment and the donor (USAID) 30% – a total of 70 million Kenyan shillings. 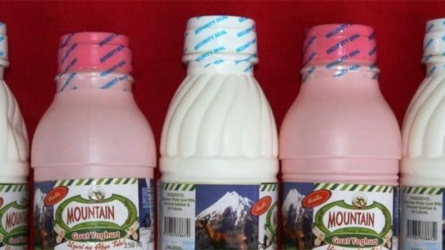 The aim of the factory is to produce pasteurised and homogenised camel milk. 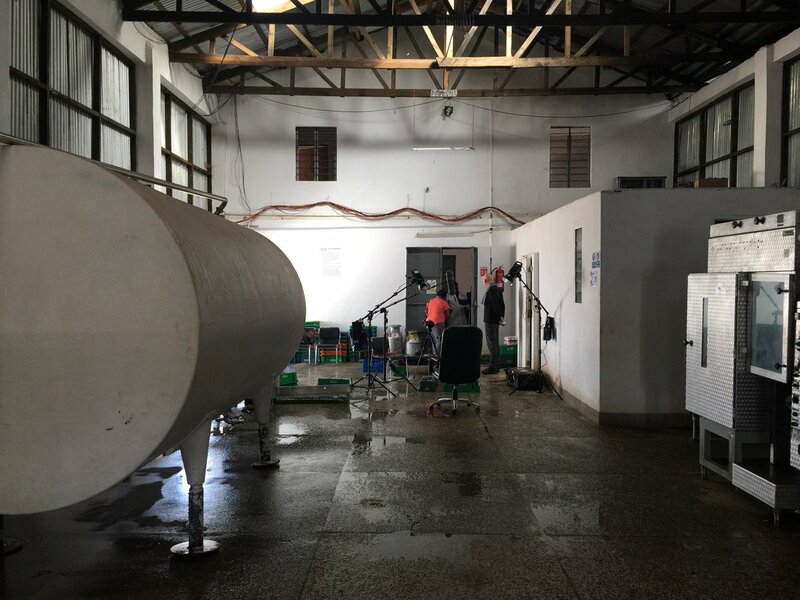 Its processing capacity is 5000 litres per hour. Return on investment is expected within three years. 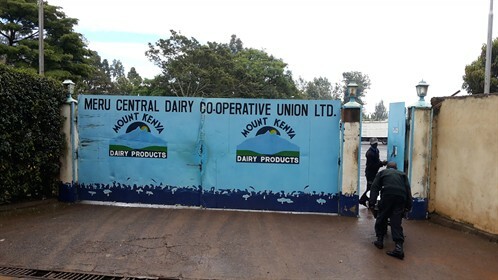 On Tuesday (Day 2), the group continued its learning tour to Meru, a town not far away from Isiolo (about 40 km) to meet the management and workers of the NAARI dairy cooperative. This is a cooperative of 15 local milk producers supported by CELEP member SNV. The cooperative collects cow milk from its members for another processing cooperative. Thanks to the support of SNV, NAARI increased the amount of milk collected on a daily basis from 1700 litres in 2013 to 5000 litres in 2018. The SNV support consists of technical training, leadership enhancement and improving milk quality. One of the milk producers explained how he increased his cows’ milk production from 6 to 20 litres through better feeding. He dug several silage pits that made his animals feeding more secure and better for producing milk. The third day of the learning visit brought the group to Nakaru, where they met with dairy farmer Benjamin Mbuthin. Benjamin has a substantial income from his business, ranging between 120 and 160 USD monthly, and sometimes going up to about 200 USD.